2011: 3 races 11,000 metres completed. 2009: 6 races 18,000 metres completed. 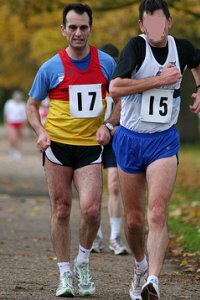 2007: 2 races 4,000 metres completed. 2006: 6 races 28,090 metres completed. 2005: 11 races 61,443 metres completed.